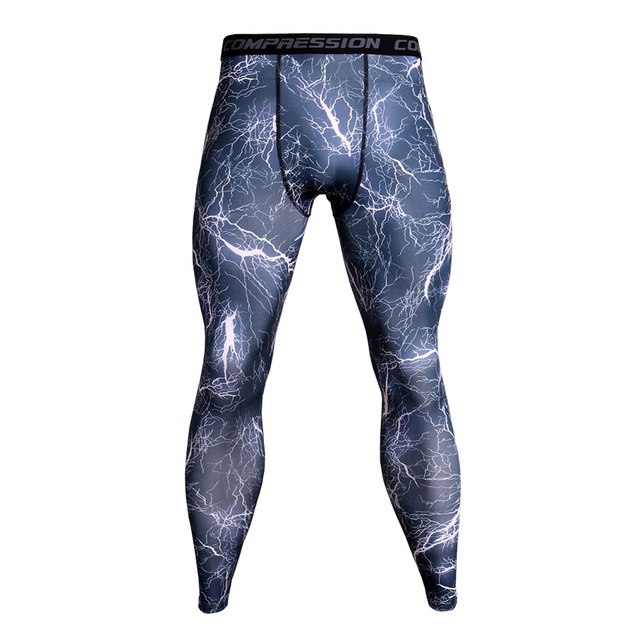 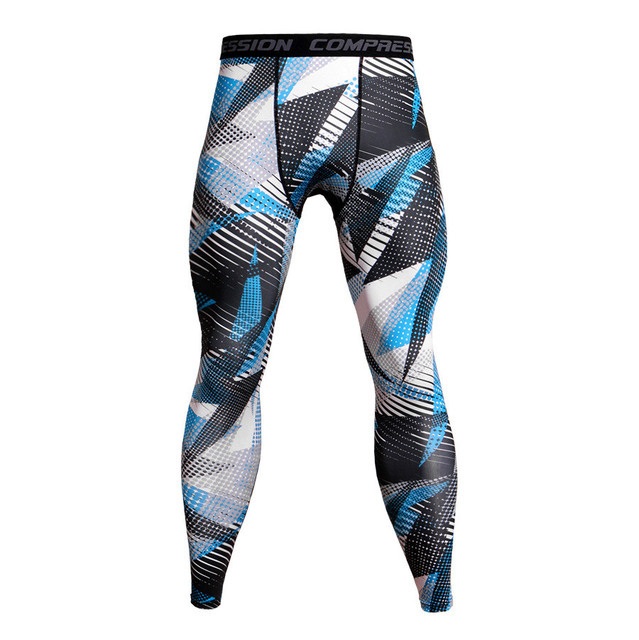 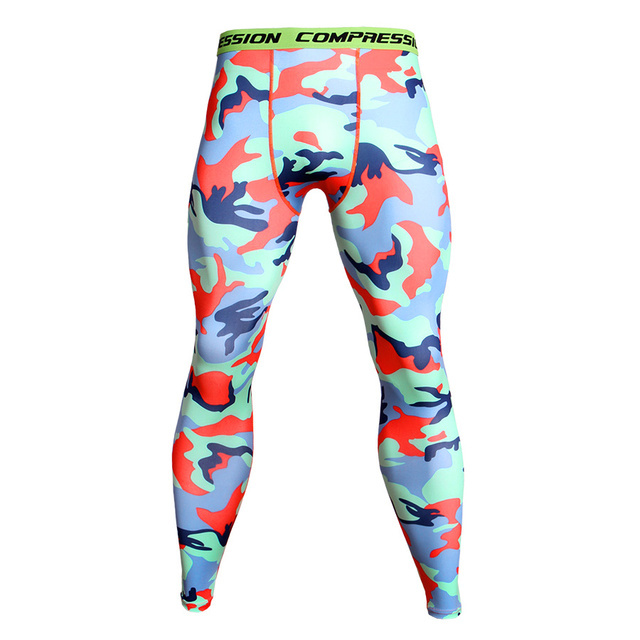 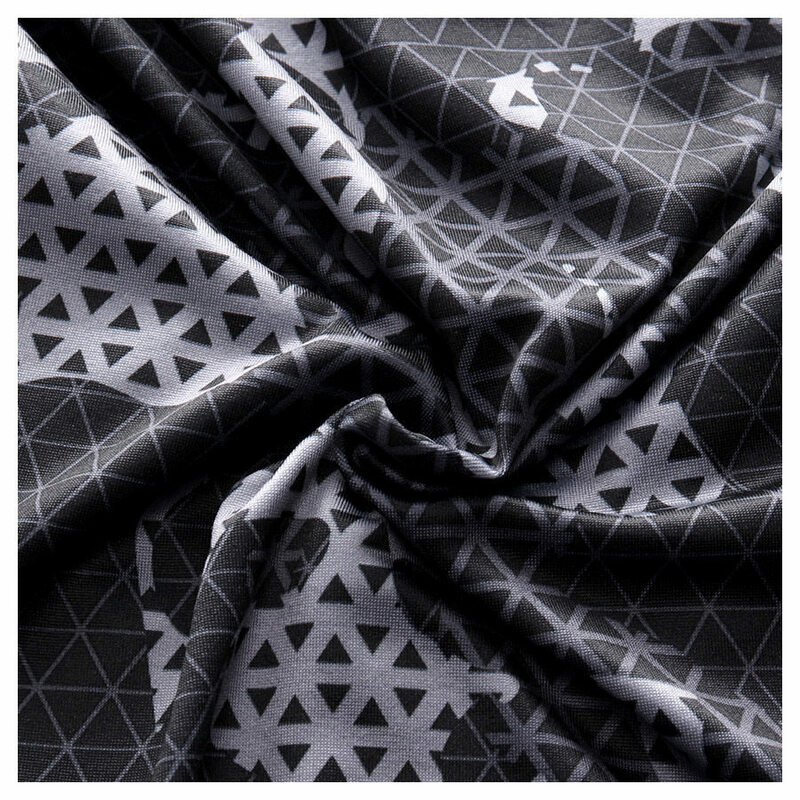 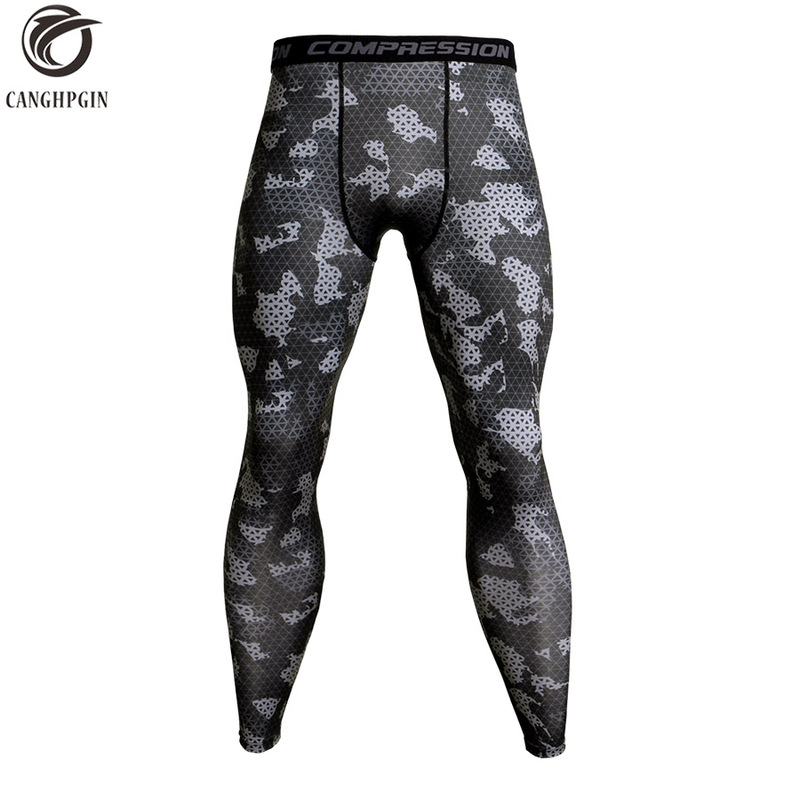 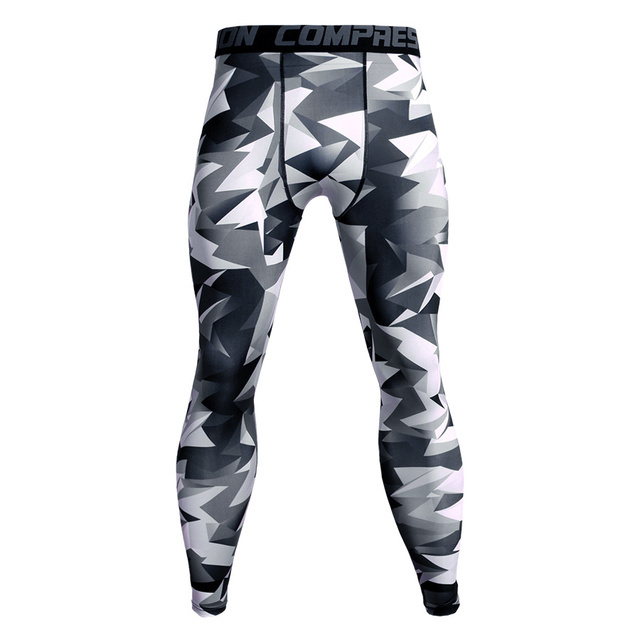 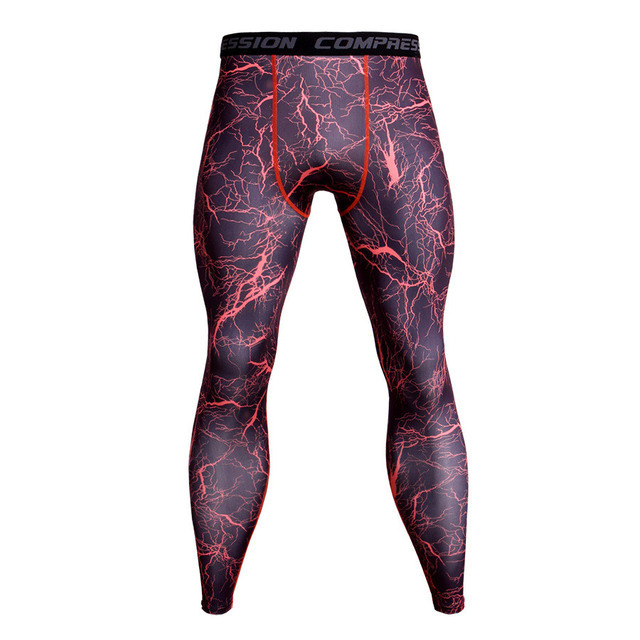 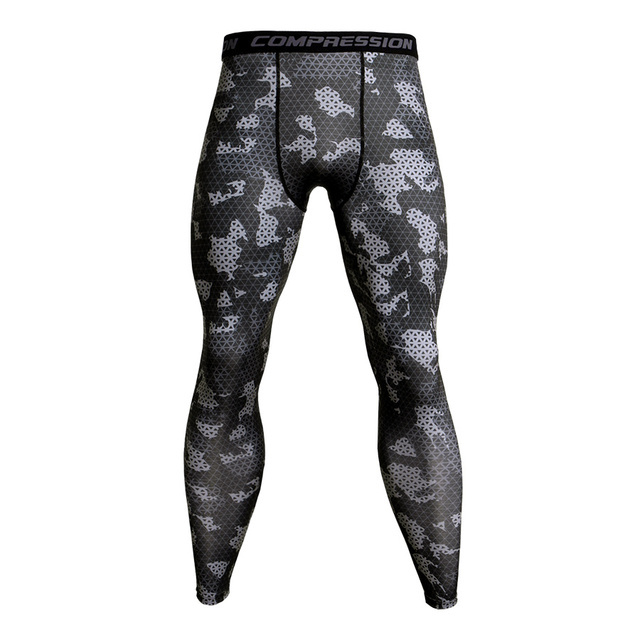 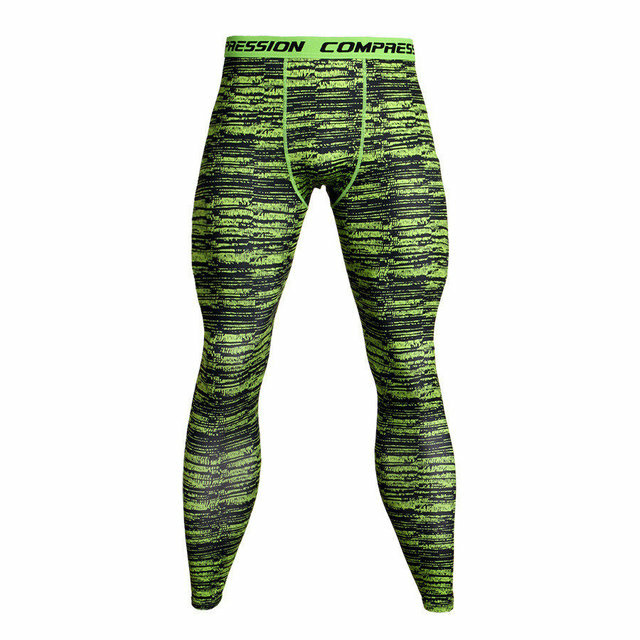 Push your limits on any gym session with these Camouflage Compression Tights. 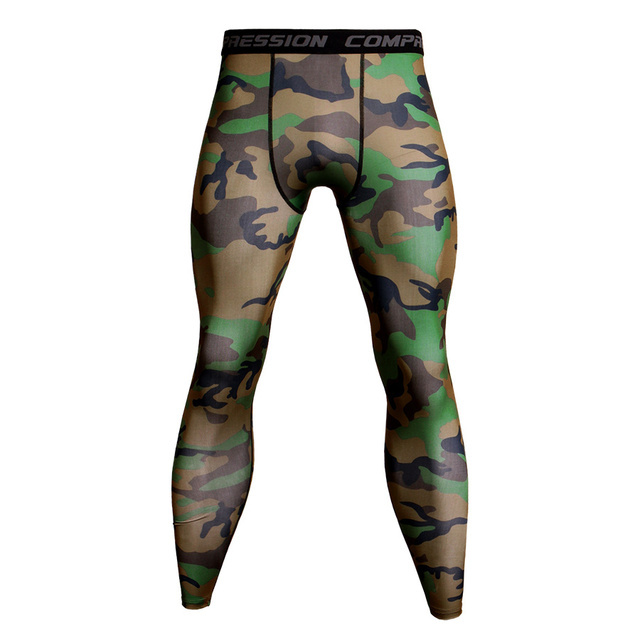 In a versatile hue, these tights are made from a stretchy poly fabric and have an elasticated waistband to find the perfect stay-put fit. 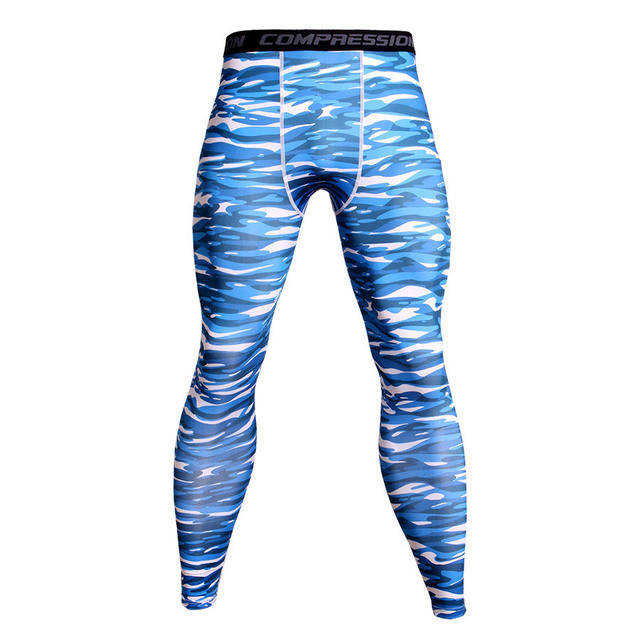 In a skin-tight fit, these leggings use sweat-wicking tech to keep you cool when your workout heats.